At GLO Antiaging Treatment Bar in Calgary, we believe in creating client-clinician relationships to promote open communication and a more personalized experience. Partnering with industry leaders Allergan, Coolsculpting, Lutronic, Syneron Candela and Venus Concept allows us to deliver the most innovative and effective aesthetic services on the market. Learn about our dedicated staff members and their areas of expertise, and feel free to contact them with questions about skincare and our spectrum of services. Branda has over 23 years experience in the beauty and wellness industry. Her roles have ranged from medical esthetician to body therapist, specializing in CoolSculpting. 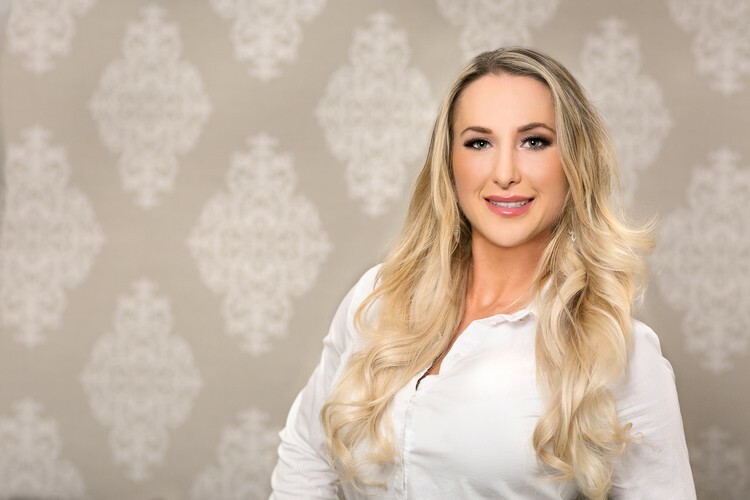 Branda’s most well-known certifications include CoolSculpting, INFINI Radiofrequency Microneedling, GentleMax Pro Laser, Venus Legacy, Venus Viva, Dermaplaning and Fotona. 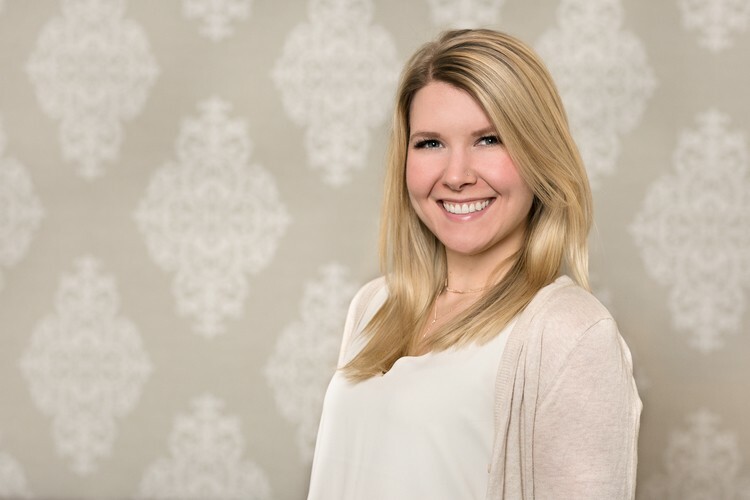 It is Branda’s passion for customer service and dedication to building a strong relationship with her clients, which sets her apart from the rest. Her professionalism and extensive knowledge of numerous skincare lines help her ensure that you have all the tools needed to maintain your desired results at home. 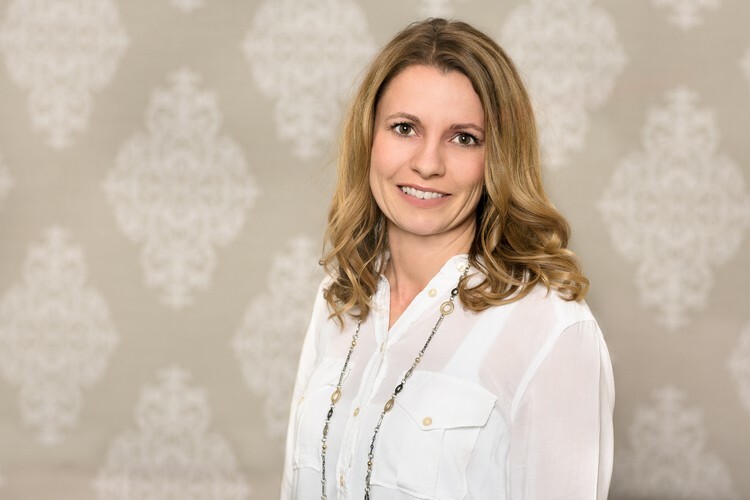 Christy has been practicing in the field of cosmetic nursing in Calgary since 2006. 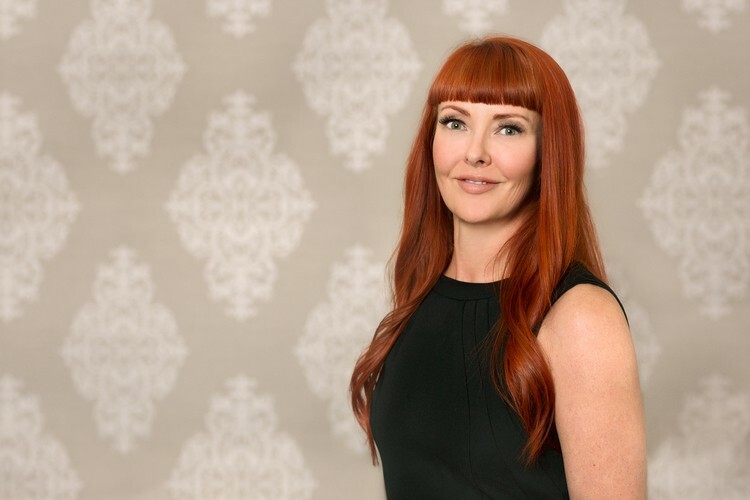 Through her years of experience working within the cosmetic nursing industry she has gained certification in multiple areas, honed her skills, and developed a vast knowledge base, which allows her to flourish within the medical aesthetics field. 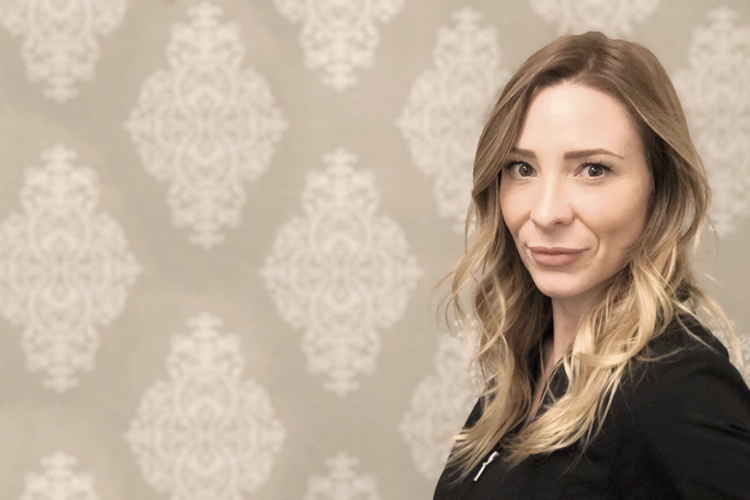 Christy has a strong understanding of facial muscles and contouring, which she utilizes to formulate treatment plans that meet the individual goals of her clients so they achieve natural looking youthful results. 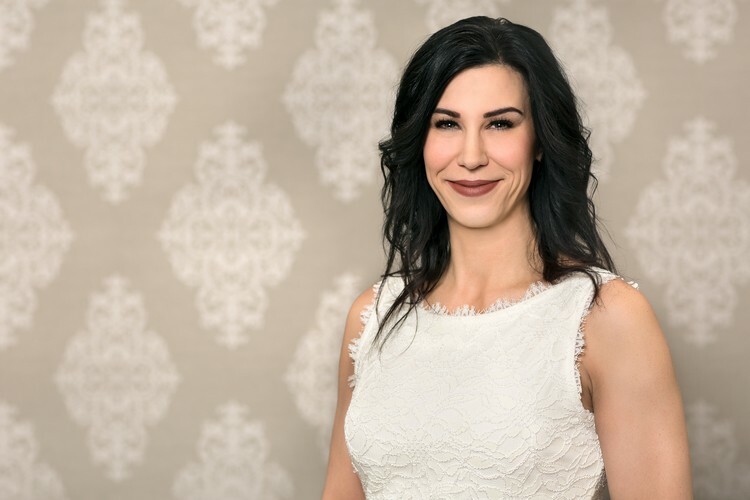 Christy believes in listening to the client’s desired outcome, offering her knowledge and recommendations, and client education, as the foundation in which to formulate personalized treatment plans that will achieve optimal aesthetic results based on individual client goals. “I am proud to be a part of a team that truly believes in the importance of the client/staff relationship in order to attain positive and realistic long-term cosmetic goals.” By continually attending cosmetic related courses and trainings, as well as speaking about the ‘cosmetic nursing practice’ at related seminars and industry events, Christy continues to ensure that the most current and relevant cosmetic options remain available to her clients. Jenny is a Nurse Practitioner with years of experience in acute care nursing, and training in primary care. She has a Master of Nursing Degree with specialization as a Nurse Practitioner in Family/All Ages. 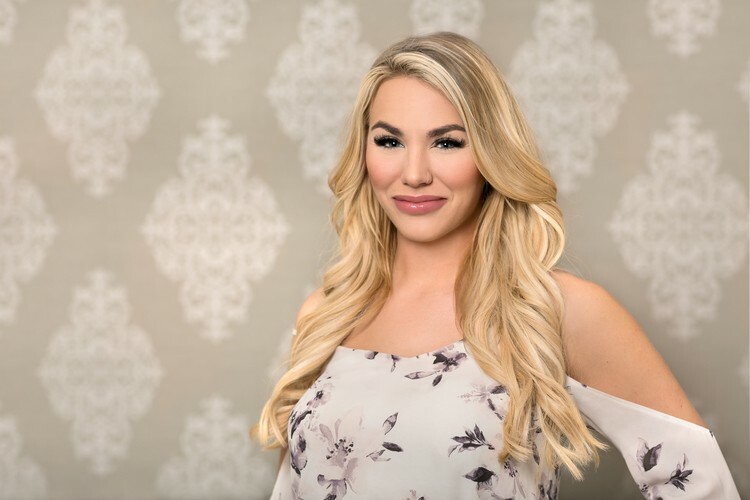 Through ongoing education, consulting and frequent training with expert cosmetic professionals, she continues to perfect her aesthetic treatments with the most up to date trends and techniques. Jenny’s continuous education and acute care practice enhances her knowledge and expertise to provide safe, up-to-date, high quality care for all of her clients. Jenny is passionate about her practice and believes building a strong relationship and providing client education are keys to achieve personal goals. Cecille has been passionate about skin and prevention since the age of 19 with a lifetime commitment to health and wellness. Always pursuing continuing education on new and advanced techniques, Cecille attends on-going training so she can provide the most current treatments to maintain her client’s high level of satisfaction. Cecille provides a warm, inviting environment with a focus on enhancing her clients’ natural beauty with non-surgical injectable techniques. Her refreshing approach and non-intimidating manner, combined with knowledge and an attention to detail, enables her clients to feel comfortable and take part in the creation of a customized treatment plan. Cecille’s integrity and sincerity has built a very loyal clientele that continues to refer their family and friends looking for the same unique and refreshing approach that Cecille so capably provides. 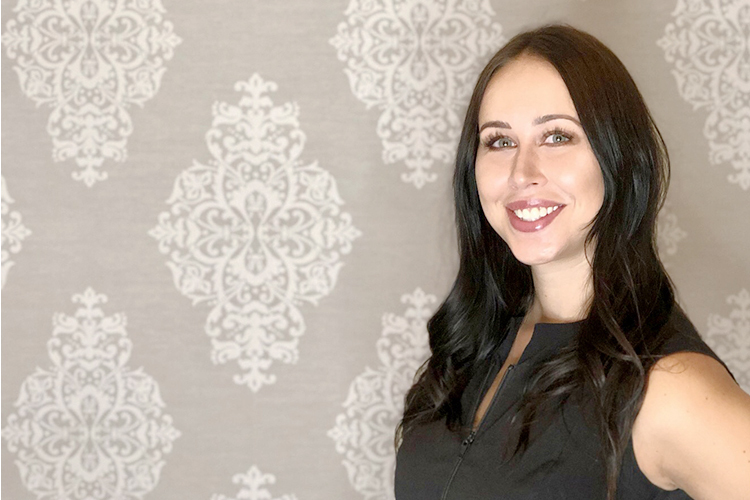 Sarah began her nursing career in the Operating Room, where she continues to work in addition to her role at GLO Antiaging Treatment Bar as an Aesthetic Nurse Injector and Medical Aesthetician. Sarah discovered her love for Cosmetic Nursing at her first personal consultation at a Medispa. In the Aesthetic setting, Sarah enjoys using her creativity, applying her knowledge and relationship building with clients. By working with clients individual features, she enjoys seeing the joy that even subtle aesthetic changes brings to her clients. “Everyone has features that bother them, but it is about embracing the features they love and enhancing the features that trouble them, so they can look and feel their personal best.” Sarah regularly participates in ongoing cosmetic training in order to hone her skills and ensure she is providing the most up-to-date and effective treatment options for her clients, while utilizing safe treatment practices. Chelsea graduated from the Bachelor’s of Nursing program with distinction from the University of Lethbridge. She began her career in addictions and mental health as she loves to educate and empower her clients during a vulnerable time in their lives. Chelsea soon discovered her love for Cosmetic Nursing. She believes every client deserves to feel beautiful and confident in their own skin and hopes clients feel more confident by the time they leave GLO. Kathy is a Nurse Practioner with extensive experience in nursing since 2000. She has worked in multiple areas including the emergency department, community health, geriatrics, research and teaching. She has been a Nurse Practitioner since 2010 working in family practice and aesthetics. She has a special interest in antiaging, women’s health, nutrition and skin care. As a certified clinical Nurse Injector, she is continually attending courses and training to ensure she is up-to-date and able to provide delivery of safe, evidence-based, high quality care for her clients. Candace Buckman moved from London, Ontario to Calgary in 2011. She has been an RN for 15 years focusing on cardiovascular care working in Canada and abroad. Working in CICU and Short Stay Cardiology at Foothills Medical Centre. She takes pride in achieving patient satisfaction and the importance of professional relationships and describes this as her favourite part of nursing. With a growing passion for the art of beauty, skin health and well-being, Candace entered the world of Aesthetic Nursing. She would love for everyone to walk into a room with confidence and a smile. Knowing no single treatment is right for everyone, she will help you discover what is best for you based on your concerns, goals and budget. Empowering you to make yourself a priority for personal happiness is one of her goals. Developing a professional relationship and connection with her clients is paramount.